money you make. You’re a person. Well, is this for a person or a separate business entity? 2. What do you have to file? 1. About how much does your business make annually (gross income)? 3. About how much are you making annually (combined)? 5. How many states have you earned income in? 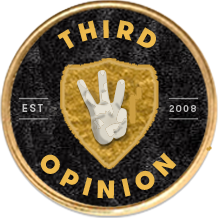 A percent of profits will be used to support charitable organizations fighting the good fight and supporting our beliefs of equality. Tax day will be here soon. Future You will be happy it's done. During the process, if you're ever unsure, or just want another opinion/review/explanation, email TO@BRASSTAXES.COM. 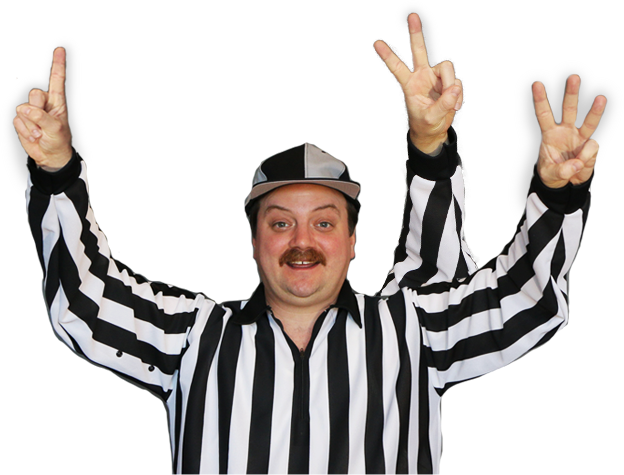 A Senior Brass Taxes Preparer will review the issue with you—for free. 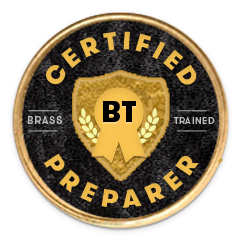 Brass Taxes is a team of tax preparers who promise to deliver personalized tax guidance with a focus on transparency and education. We work to humanize the tax experience. We promise to ask you questions to understand your work life & what is important to you. We promise to recognize that there are many solutions to an individual's tax situation and we often call on our collective brain power to learn and grow with your unique needs. You do your taxes once a year—we do this every day. We stay current with laws that impact freelancers and artists. Our expertise will help maximize your profits and minimize your unnecessary tax liability. 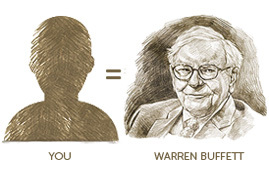 You’ll always have a tax preparer who understands your industry, who will give you caring, personalized service. If you don’t feel taken care of, let us know. We’ll try to make it right. Thinking of using Turbo Tax? Watch this for a few secs. For a lot of us working today, we were pursuing our dreams and ended up becoming businesses, but we don’t want to spend our lives dealing with the gray areas of finances. That's not the dream. So...Brass Taxes. We empathize that you may not be a baller with stacks of cash, so if what you are asking for isn't complicated we'll tell you that you don't need to pay us, you can handle it yourself. If it will work out better and easier to have us handle it for you, we’ll tell you. We’ll always lay out the options and give our honest opinion. Promise. 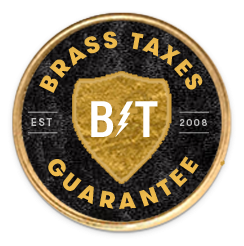 Whether it’s financial planning, back taxes, setting up an LLC, or just organizing so you’re not freaking out all the time, Brass Taxes can help.